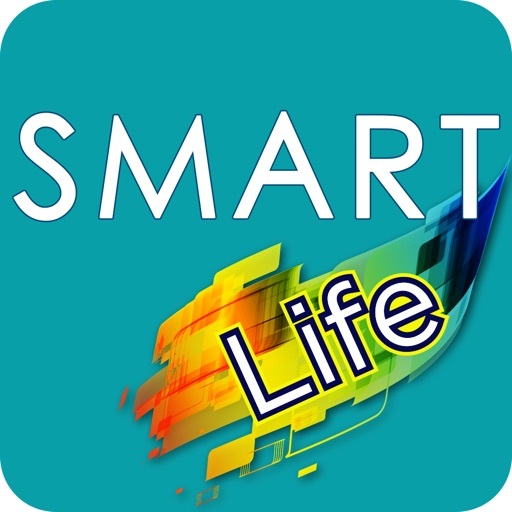 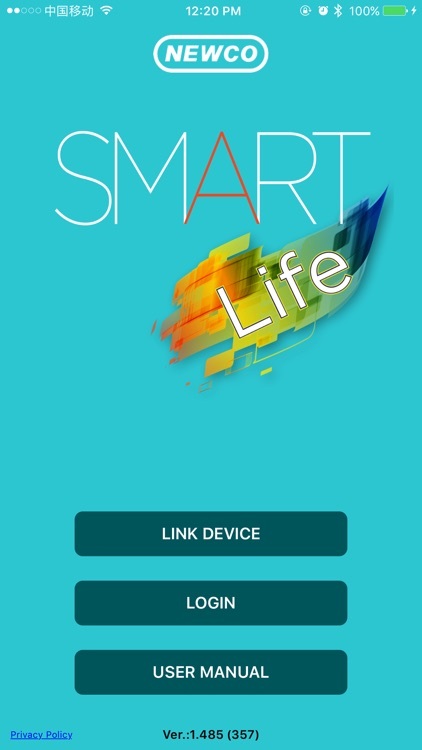 Smart Life I by National Electronics & Watch Co.,Ltd. by National Electronics & Watch Co.,Ltd. 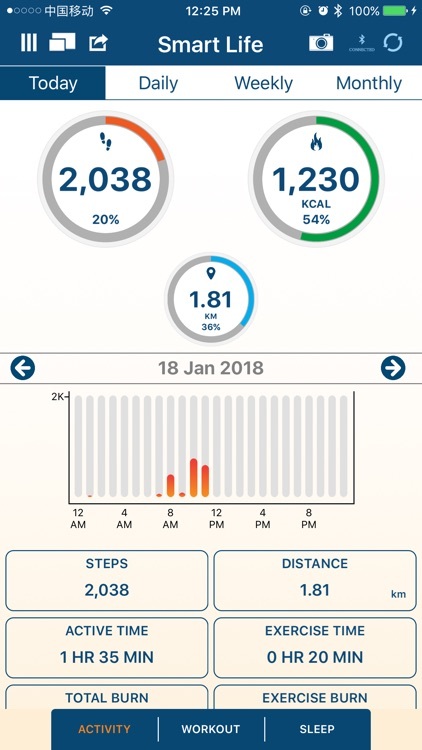 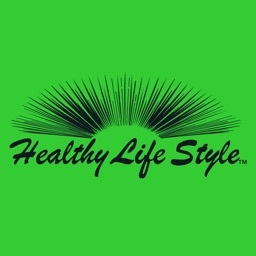 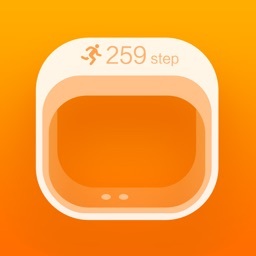 - Log your calories burned, steps taken, and distances traveled. 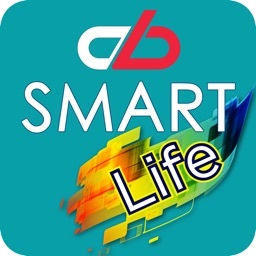 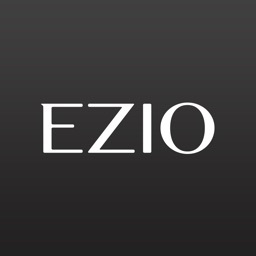 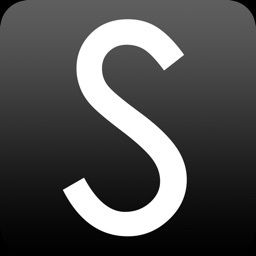 - Keep track of all of your everyday activities. 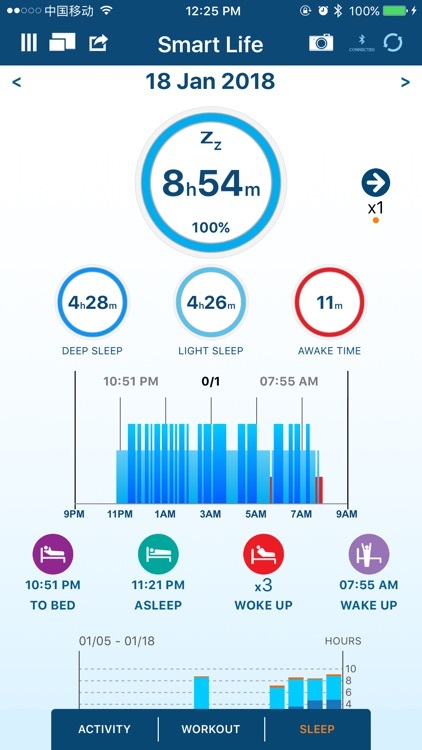 - Analyze your sleep patterns and wake you up at the prefect time. 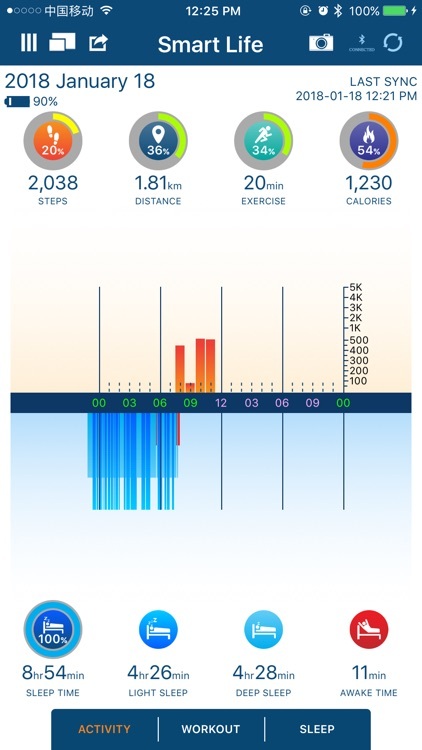 - Analyze your running patterns and improve your pace and speed. 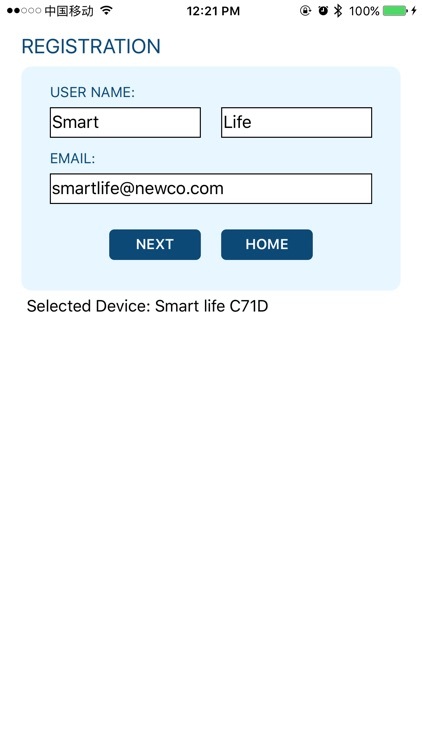 National Electronics & Watch Co.,Ltd.